Lets start with education. I don’t have any formal engineering education! These people had to learn this in school, didn’t they? Maybe it’s not such a great plan, I don’t want to spend another 3 years studying something, do I? After a chat with one of his friends, he learned that IT is one of those weird professional industries, where formal education is not that important. In many other industries, you show your diploma to convince prospective employer that indeed, you know what you are doing. But in IT, diploma is close to obsolete because the education has trouble keeping with technological progress. Furthermore, programmers are in high demand. In Silicon Valley, companies are poaching employees from each other because the demand highly outgrew “tech talent” there. Should I go for code bootcamp? Bootcamp is an intensive few-weeks coding course. It worked for some of Chuck’s friends, but he knew that it would be a bad choice for him. He was always a self-learner and he despised the fact that in a group setting you need to go as slow as a dumbest person in the class or sometimes he needed more time but the group needed to push forward. One advantage of coding bootcamp is discipline and accountability. The are in charge and they motivate and keep the score. In Poland, Coderslab appealed to him and he wasn’t girly enough for girlsjs, but he wanted to learn on his own terms. A friend recommended Code.org to Chuck. It was created by Facebook and few other companies as an effort to teach kids how to code. Chuck played with few lessons and decided he felt confident enough to try something more serious. When he started asking this seemingly innocent question, clearly he had no idea what he was getting into. He didn’t mean to question anybody’s religious beliefs, but every time he brought the subject up, he got a different, strong opinion. He also heard good things about a comprehensive free “How to be a programmer” guide. Chuck decided to call one of his friends who was responsible for hiring in a huge company. Is this a reliable process? No, it’s very sloppy and a bit random. Ok, but how can I prepare? I recommend Cracking Code Interview. These are hard and this books is really all you need to get into Google or Microsoft. But in many companies it’s MUCH easier. Usually it’s a few random questions related to specific programming language. Is there something else you would recommend? Open Source projects! It’s an easy way to get experience and make your CV stand out. How do i start with that? How do I get motivation? At this point Chuck felt a bit overwhelmed by possibilities and work to be done. Fortunately, one of his friends had a masters degree in psychology, so he asked him how to find a drive and strength to push forward. I have learned more about self-motivation from “Awaken the giant within” by Tony Robbins than during 5 years of psychology. The book was a splendid recommendation. Chuck never felt so driven to get this done! How much will I earn? 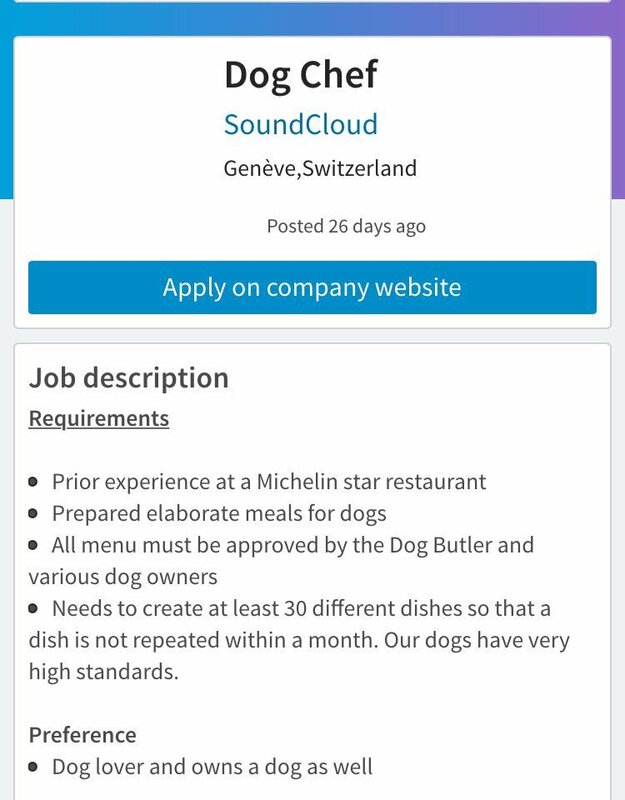 How to find a job? Chuck started asking himself what he should learn in order to get a job. What are the requirements? He heard it’s much better to just look for the offer in specific programming language he knew, so he can focus on improving his skills before he starts learning more. I want to work remotely, like this Artur person! Here are resources precisely for you – companies, articles and other information. At the beginning of his programming career, Chuck decided to go for big / medium company. He heard, that he definitely should not join “a cool startup of his friend”. It could be bad for him and the startup. Chuck got a cool job at Samsung. He decided that he will learn constantly in his new job and after 2 years of corporate experience, he will try to step up the corporate ladder or get a better position somewhere else. Changing job in tech every ~3 years is considered normal. Be smart, be like Chuck. Be a programmer. It’s awesome. Why are these header titles so weird? Next Next post: Working from home? I could never!